Truman’s Department of Nursing selected two registered nurses as the 2014-15 Preceptors of the Year. Ardith Harmon was selected as the Community Health Preceptor of the Year for her work with students at the Clark County School District. Laura Shoop was named the Acute Care Preceptor of the Year for her work with students in the Emergency Department at Northeast Regional Medical Center in Kirksville. 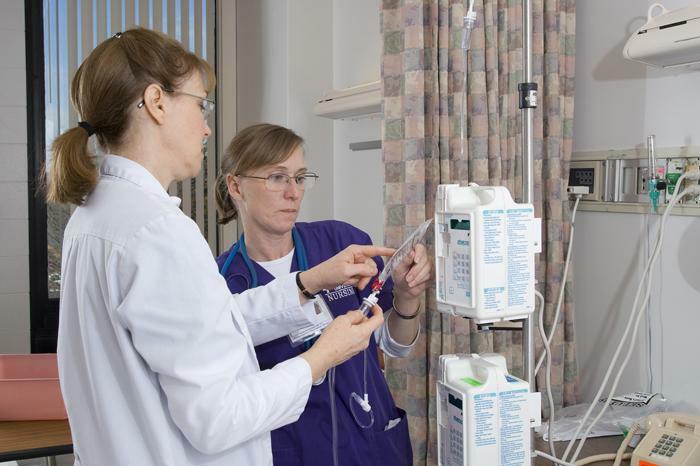 These nurses serve as mentors and role models for students as part of their clinical experiences and are highly regarded by the nursing students and faculty at Truman. 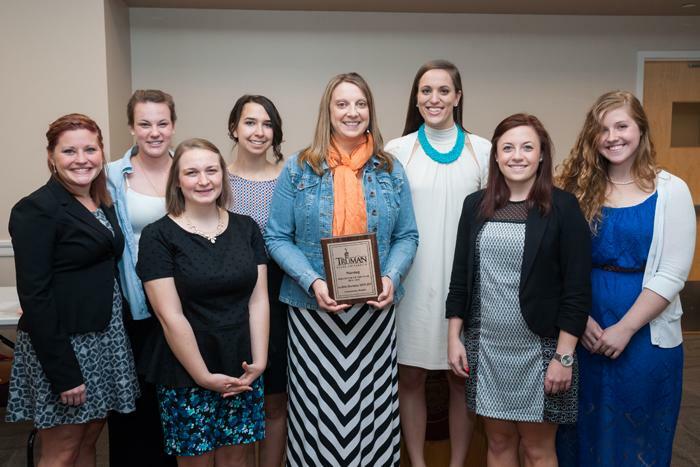 The Preceptors of the Year were recognized at the Capstones of Nursing luncheon in April. Ardith Harmon accepts the plaque recognizing her as the Community Health Preceptor of the Year for 2014-15 as selected by the Truman State University Department of Nursing. Harmon is pictured with senior students Kayce Petko, Emily Kolis, Rachel Phillips, Parisa Faramarzi, Elizabeth Goldkamp, Gabriella Cavuoti and Kaitlyn Clark. 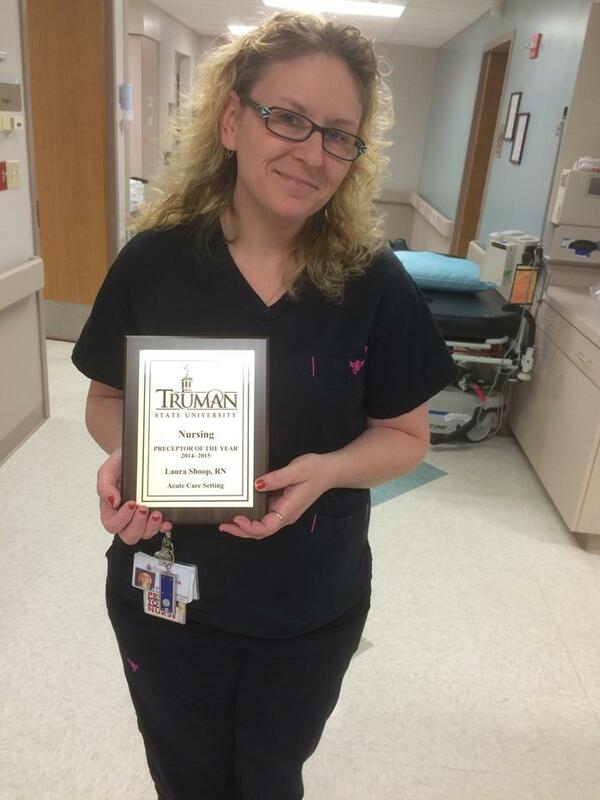 Laura Shoop displays her plaque for the Acute Care Preceptor of the Year for 2014-15. 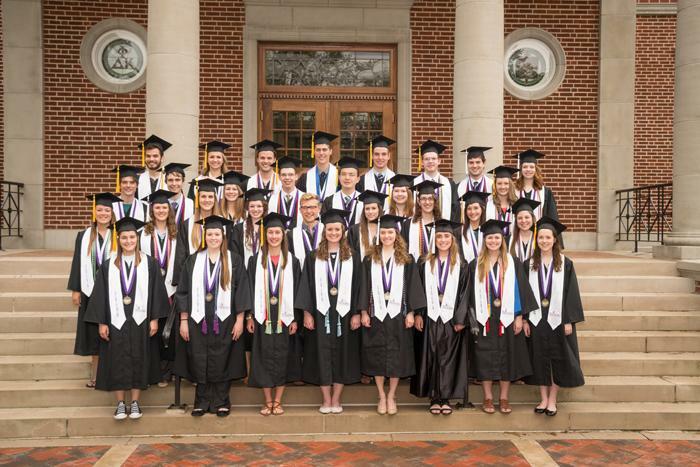 Truman recognized 37 students as valedictorians during spring commencement ceremonies May 9. Pictured, first row, left to right: Jordan Whitener, Mikayla Johnson, Kelci Besand, Michelle Krahenbuhl, Mariah Vande Lune, Madeline Hauck, Andrea Watkins Davis and Kallie Hilsabeck. Second row, left to right: Hailey Benoist, Alexandra Potter, Hannah Rogers, Kristen Williams, Max Van McDermott, Lydia Whitacre, Theresa Wildhaber, Lauren Null and Jacqueline Gambino. Third row, left to right: Brian Cary, Conor Gearin, Meghan Crider, Drake Abbey, Kailong Mao, Alison Robson and Jancee Jarman. Fourth row, left to right: David Ruby, Molly McGraw, Isaac Akers, Daniel Romine, Andrew Garrone, Christopher Zerr, Jordan Dillon and Jennifer Marks. Not pictured: Andrew Ahlers, Neal Johnson, Bailey Jones, Kaylee Knauth and Megan Todd. 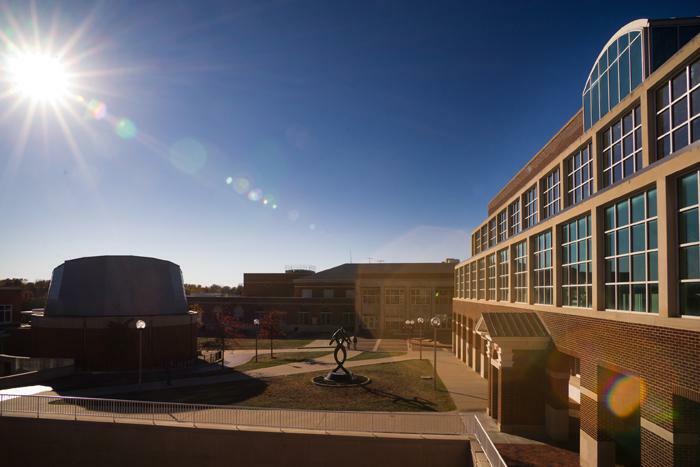 More than a year ago, the Truman Board of Governors approved an update to the current no smoking policy to include the entire Truman campus grounds. The tobacco-free policy includes cigarettes, smokeless tobacco and electronic nicotine delivery systems, or e-cigarettes. This past year, Truman’s Health Center, Student Affairs, the Student Rec Center, Residence Life staff and Human Resources have been offering smoking cessation programming to assist students and employees with this change to a tobacco-free campus. That support is still available for any employee who wishes to become tobacco-free. Mindy Aucutt in Human Resources has been trained as a smoking cessation coach and is willing to meet individually with employees. In concert with a personalized coaching/support program, nicotine replacement products, such as gum, lozenges and/or patches, as well as other helpful habit-reducing products including flavored chewing gums and toothpicks, can be provided. The coaching sessions and the products are free of charge to employees. Anyone who believes they might benefit from these services can contact Aucutt at 660.785.4031 or maucutt@truman.edu to set up an appointment or to discuss a plan that might be helpful. Students that wish to become tobacco-free, or believe they might benefit from the services of a coach and/or provision of nicotine replacement products and other habit-reduction products, can contact any of the Student Affairs smoking cessation coaches to set up an appointment or discuss a plan that might be helpful. The entire list of smoking cessation coaches, as well as additional information about the cessation program, is available at wellness.truman.edu/index.php/wellness/tobacco-free-on-campus/tobacco-free-programs. All smoking cessation products and services will be provided to students free of charge. 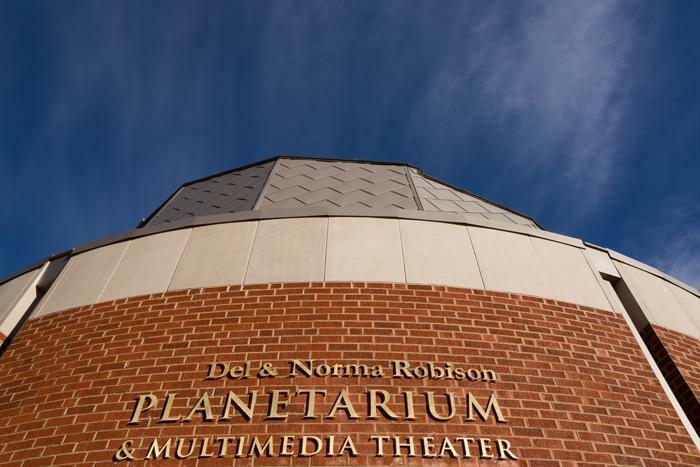 Photographers James Crnkovich and Robert Del Tredici will be projecting and discussing their work in the Del and Norma Robison Planetarium at 7 p.m. June 26 in Magruder Hall. Crnkovich has been to Truman before, exhibiting images from his earlier book on popular culture, “Authentic Americana.” He collaborated with English professor Bob Mielke on that book. In the 1980s, Crnkovich and Mielke worked together to document American attitudes toward all things nuclear: bomb shelters, Civil Defense drills, anti-nuclear protests, environmental cleanups, shopping malls with names like “The Atomic Mall” and sports teams called “The Bombers.” The two have continued their work individually, Crnkovich with this book and Mielke with his JINS courses on nuclear weapons. Their appearance at Truman is sponsored by Naciketas Press and by the Department of English and Linguistics. They will have a book-signing at the Truman Bookstore from 11 a.m.-1 p.m. June 26. The Big BAM Bicycle Ride Across Missouri will be coming through Kirksville June 25, and the SERVE Center is looking for volunteers to help guide bicyclists on street corners to their proper destination and to assist with traffic control for the concert following the ride. Big BAM is Missouri’s border-to-border bicycle and music festival that incorporates live music and other entertainment in communities across the state. For more information about the ride, visit bigbamride.com. Anyone interested in volunteering can contact Dan Martin at dmartin@atsu.edu. Call the Public Relations Office at 660.785.4016 to sign up for a shift. Those who are interested in volunteering on other days may contact Frank Vorhees at frankvorhees@gmail.com. The Staff Council’s Staff Development & Recognition Committee would like to remind everyone that nominations for the 2015 Points of Excellence and Bulldog Awards will be accepted through June 30. Awards will be announced during the Fall Opening Assembly. Six Points of Excellence nominees will be selected and two Bulldog Award nominees will be selected. Who can nominate staff for awards? If you are a student, staff or faculty member you can nominate those who deserve recognition and get them recognized. To nominate a staff member you must complete a nomination form. Nomination forms are located in the Human Resources Office and online at hr.truman.edu/recognition. On the website, select either the Points of Excellence link or the Bulldog Award link and look under the Nominations section for the form. You will also find new links to an online version of the form. More information is available online at hr.truman.edu/recognition. 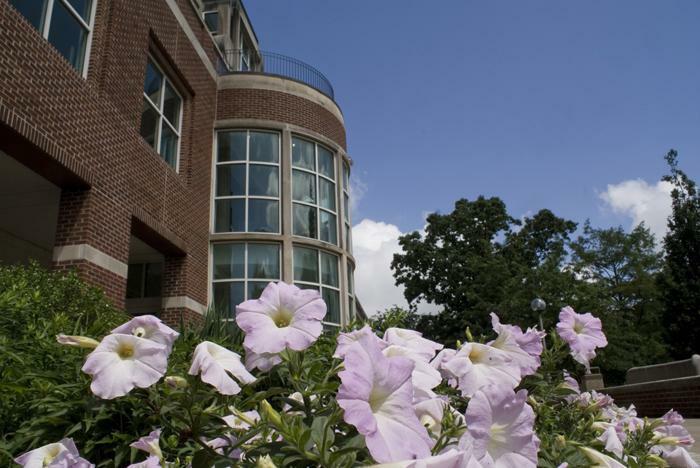 The Student Recreation Center will be closed July 3-5 in observation of the Independence Day holiday weekend. 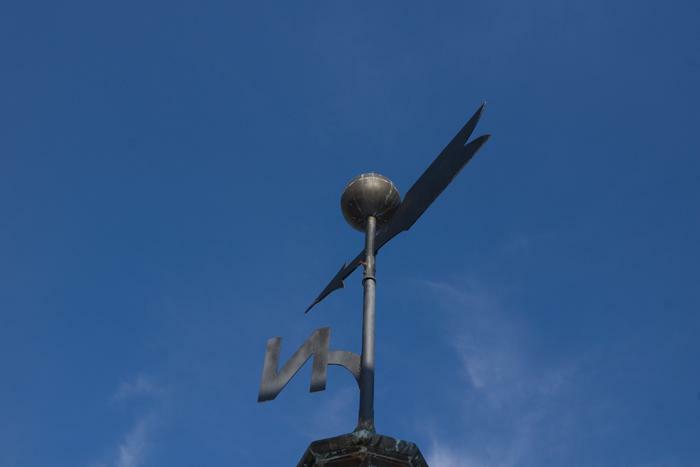 Regular summer hours will resume July 6. The Student Recreation Center will offer free body composition assessments June 17 from 10:45 a.m.-12:45 p.m. and 3-5 p.m. Tests include measuring body fat percentage, blood pressure, waist circumference and body mass index. Sign up at the weight room desk at the Student Recreation Center. The next assessment will be the last week of August. For more information visit truman.edu/recreation/fitness-wellness-program/body-composition-testing. The next issue of the Truman Today will be available June 29. Yung-hwal Park, assistant professor of business administration, had his paper entitled, “The effect of entry mode and geographic diversification on corporate social responsibility,” accepted for publication in a forthcoming issue of International Journal of Business Environment.